We work to gain a deep understanding of your values and perspective on finances. Our team's goal is to try and anticipate your needs by taking proactive steps with making timely recommendations that hold true to your best interests. Once we have insight into your distinct financial situation, we begin to design a highly customized, integrated wealth management plan. When creating your personalized plan, we use strategies based on key principles, such as the importance of prudent diversification and the central role of asset allocation in managing risk. Our experienced team is skilled in addressing the unique complexities and concerns that affluent individuals face and, having managed assets through a wide range of market cycles, understands the importance of adopting a long-term perspective and maintaining a consistent approach. 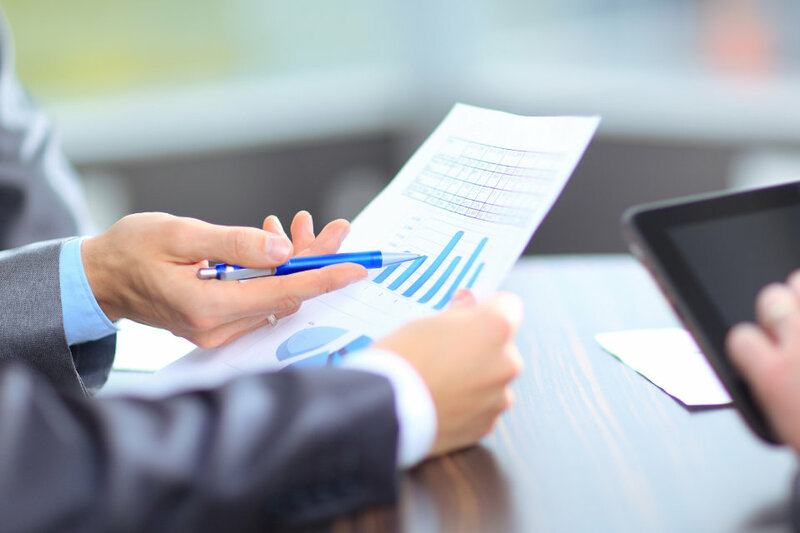 Implementation of your investment portfolio management strategy is the final step in the initial process, but only the beginning of our ongoing commitment to you. Continued collaboration with you and your trusted professionals ensures we continue to support your investment objectives. As markets fluctuate and objectives change, we make ongoing tactical adjustments as needed, consistently strategizing to ensure your plan complements your changing life priorities. There is no guarantee that a diversified portfolio will enhance overall returns or outperform a nondiversified portfolio. Diversification and asset allocation do not protect against market risk.